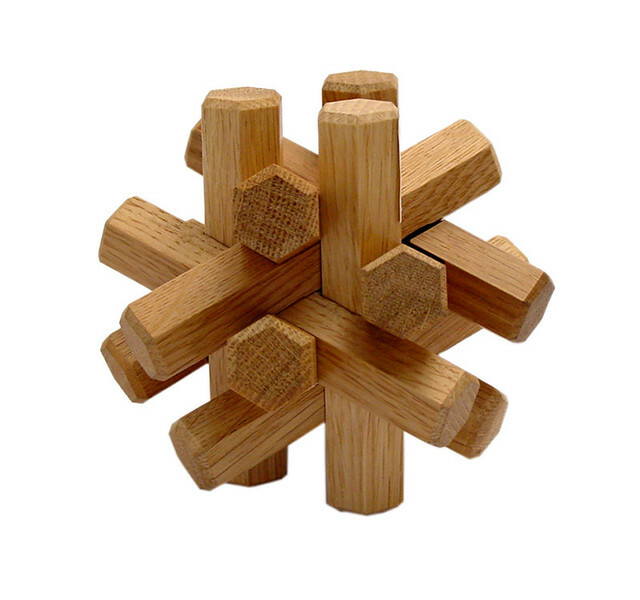 Poketo Wooden Puzzles in the New York Times! Our Wooden Puzzles were featured in the New York Times today! We are so thrilled to have been included in a feature on paperweights in the Home and Garden section. Hailing from Japan, these puzzles are so versatile – they can be used as a brainteaser, and as the NYT illustrates, an artful decorative object in any home that may not have originally been intended to be used as a paperweight!